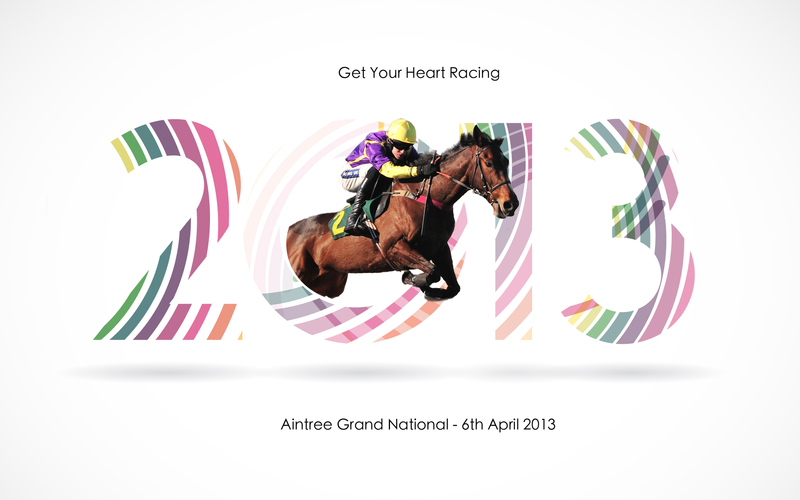 This bit-biting; nail-champing; hand-mangling; conscience-shredding; statistic-drilling; pint-pulling; ticket-scrambling; life-changing; mums-netting; wild-betting; Aintree-googling event has to be one of the biggest billboards on Earth. Why? Because of the courage at its core. 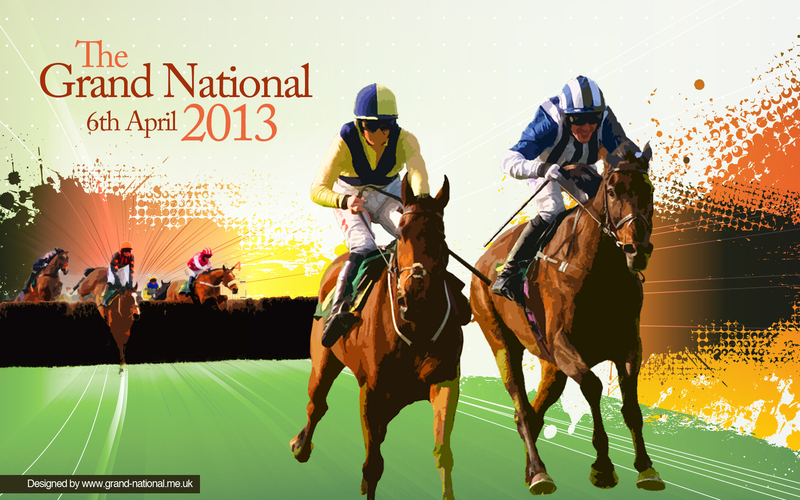 The Grand National is one of the most demanding steeplechases in the horse-racing world. Each year in April forty horses and their jockeys line up at the start of the four and a half mile course. The odds and fences facing them are formidable – so formidable that it is expected that up to two thirds of each field will not finish the course. There will be injuries and there may be fatalities – yet still they ride. The field of one hundred and sixty hooves will start the race at a gallop. They will be guided by forty jockeys each balanced on over a thousand pounds of horse-flesh. Those that finish will clear over thirty fences with the fastest maintaining speeds of over twenty-five miles an hour. The danger is 3D and thumping even through the safety of a television screen. Each year the cameras take us closer. The lenses tumble us into the mud, through the jumps, between the legs. We are shown the belly of risk as horses and jockeys plunge towards the finish over water and hedges. It’s exhausting, it’s unpredictable, it’s dangerous and it’s heroic. That’s why we watch. That’s why we must watch. Legends are struggling to be born. The less-ordinary-than-us are challenging the dice. They are taking their lives, honed for this moment, to the shifting edge of chance and straining to be first. We should be there – if not in person at least in high alarm on the edge of our sofas. For the sake of nostalgia here is a great tribute to Red Rum and his trainer. This entry was posted in Reviews, Sport and tagged Aintree, Channel 4, Ginger McCain, John Smith Grand National Chase, Mumsnet, Red Rum, The Grand National. Bookmark the permalink. Georgie, why are’t you writing for the newspaper or a magazine? You’re brilliant! Thanks so much Kate! Please could you become an editor of a newspaper and then I could write for you … The difficulty is finding the time to write and to apply for jobs. So far am only managing to squeeze the time to write. Thanks! I think they will all have their experts on the story. If possible please click on the link re the odds in the info at the end. I think you’d enjoy it.